Hard to find! 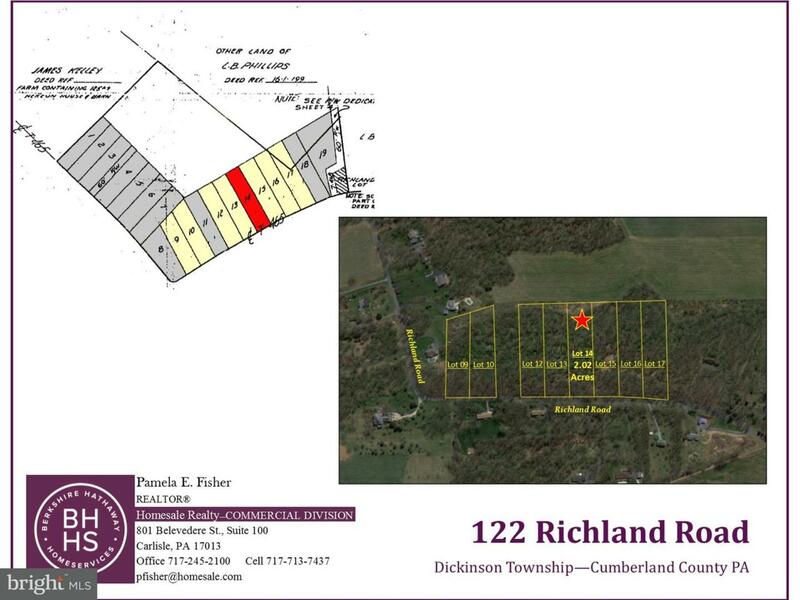 2.03 Acre wooded lot along Richland Road in Dickinson Township. 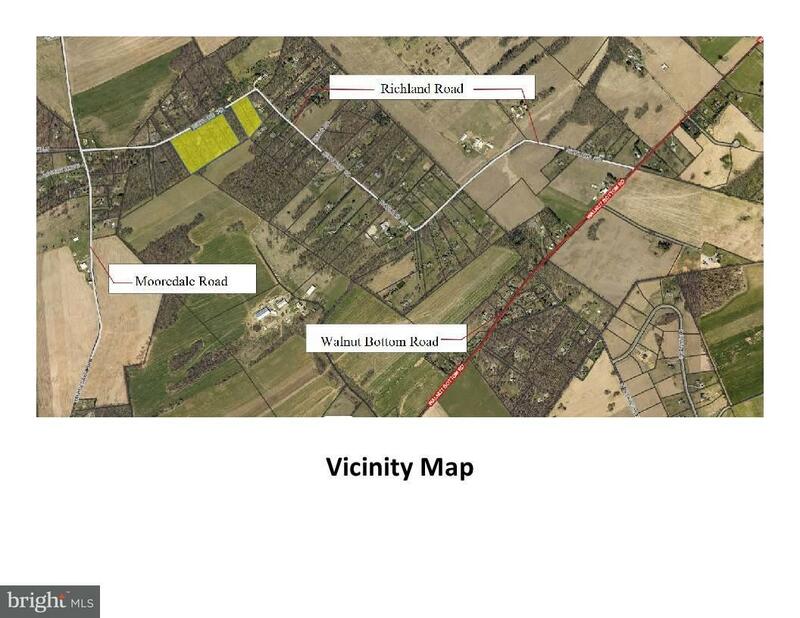 Subdivision Plan approved. Retesting for on-lot sewage disposal systems completed. Deed restrictions being completed. No mobile homes or modular homes permitted. Site distance verified by surveyor. 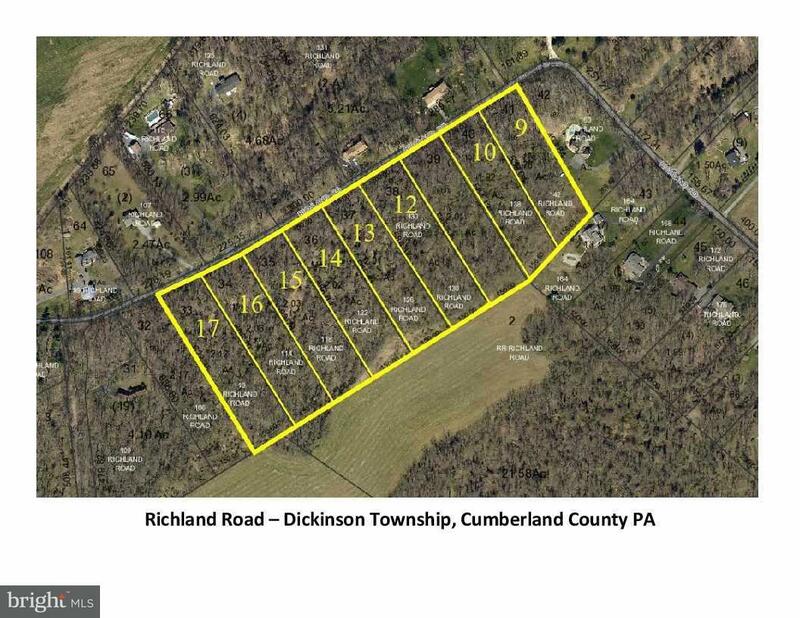 Need more info, please call listing agent. Bring your own builder.